Our values are the important qualities that we try to live by. We show these in the way we as people (both staff and pupils) go about in our work and in our relationships within our school, community and wider world. Honest reliable actions being true and respectful to themselves and others. Empathy for others and appreciating uniqueness. Setting high expectations and developing perseverance. Identifying themselves within their family, environment and community; past, present and future. Each class teaches what these values means for them and those around them at school. We encourage our students to express these values at home and in the community. These values are celebrated at school through class, school, and team awards, at assemblies in front of whanau, at Principal’s termly values celebration and at end of year prize givings. 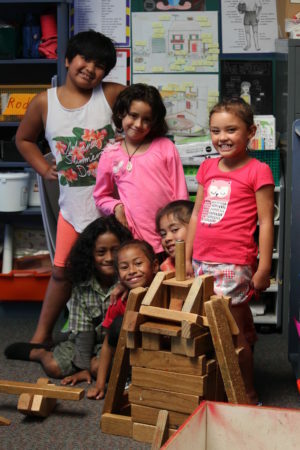 2017 sees Pukeatua School partaking in Positive Behaviour For Learning – Schoolwide. This is a 3 year commitment to evaluating our values and behaviour expectations through this Ministry of Education funded framework. This is an exciting opportunity which will strengthen further our four key values.